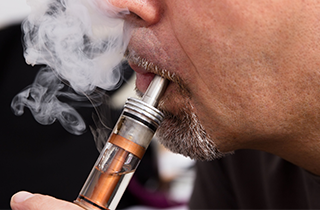 Interested in finding out more about vaporizers? Atomized Vapors will answer all of your questions! 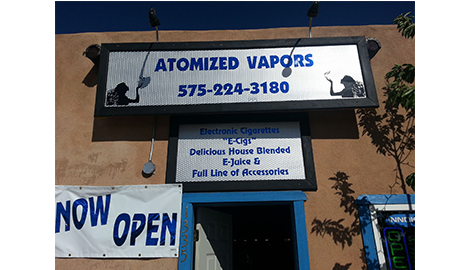 For an amazing selection of quality vaporizers in Taos, NM, visit Atomized Vapors today! We have moved! We are in the same parking lot but we are now in a larger location towards the back of our old location. Atomized Vapors proudly offers discounts to firefighters, police officers, and ambulance drivers! 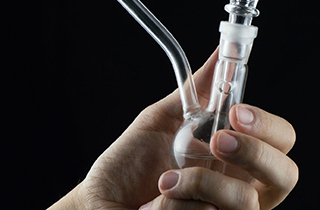 Whether it is vaporizers, tobacco products, or handmade glass pipes, Atomized Vapors has it all! 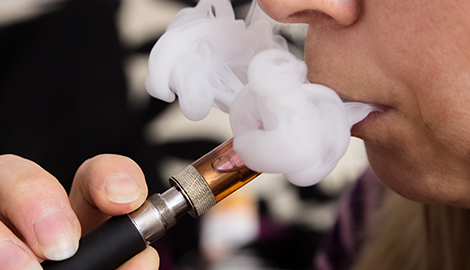 Millions of people smoke, yet very few places are able to provide smokers with all of the products they need in order to fully enjoy their hobby. 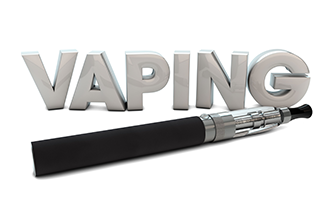 At Atomized Vapors, we have everything from traditional tobacco products to the latest vaporizer pens. All of our smoking products are affordable and every member of our staff will be happy to answer any questions that you may have about our selection of goods. We are the premiere smoke shop of Taos, NM and are fully dedicated to making sure all of our customers are completely satisfied when they visit our store. 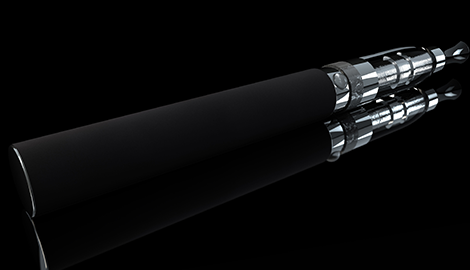 We specialize in electronic cigarettes and have all of the popular brands. If you are new to electronic cigarettes but are interested in finding out more, our staff is knowledgeable about all of our products and will gladly instruct you about how to properly use them. We want our store to be a place where smokers of the Taos, NM area can feel comfortable. It is getting harder and harder to find a specialty smoke shop that caters to the needs of smokers nowadays, which is why we want all smokers to feel welcome at Atomized Vapors. We are confident you will find something from our selection that you will absolutely love and with the help of our friendly staff, you might even find something new that you will like. We also offer a Military-Service Personal Discount 5 Star Rewards Program. The next time you want to relax and find something good to smoke, come “Take a Break, Have a Vape” at Atomized Vapors!